A blog for those with celiac disease and/or following a gluten-free diet. 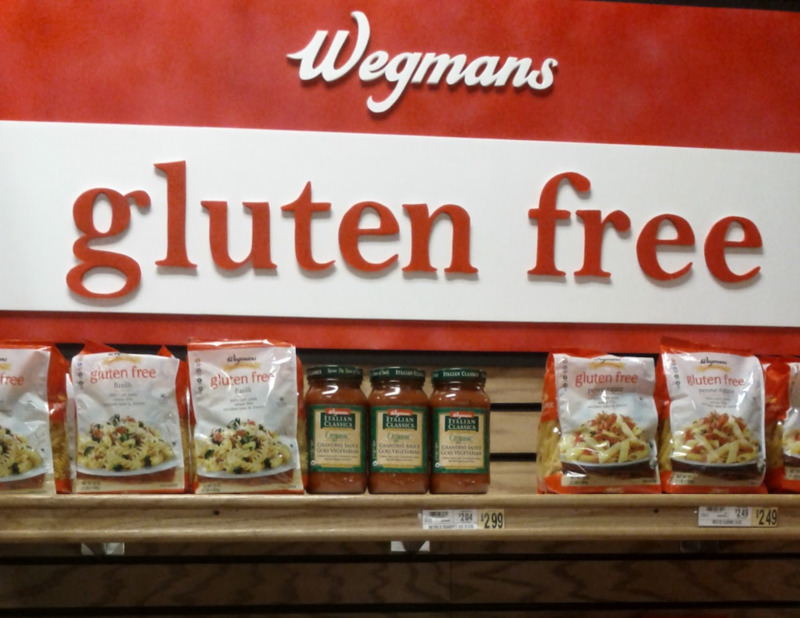 It's a great time to be gluten-free! Thank you, Wegmans! theSkimm makes it easier to be smarter. It's a daily email newsletter in your inbox 6a M-F that’s your secret weapon for the day. It breaks down all you need to stay in the know and jump into conversation - it’s smart, witty, and quick. They read, you Skimm. Christine Krahling is a freelance writer and public relations consultant. Learn more about Christine. I’ve been a freelance writer and public relations consultant for more than 10 years, publishing articles on philanthropy, the arts, health, food, lifestyle topics, as well as book and restaurant reviews. I’ve also had Op-Ed pieces published on domestic violence as well as on my experience at Opening Day at the new Yankee Stadium.